In the last three months, I was involved in a project concerning the migration of the authentication system (dot1x) from Cisco ACS to Cisco ISE (1.4). At the end of this work, the account told me if it is possible to have a web interface with the active sessions, the devices authenticated via Dot1x and the devices authenticated via MAB. Reading the official guide, I found that Cisco ISE has embedded API. Cool! This what I needed! REST API: it allow you to gather session and node-specific information; for instance: session management, troubleshooting, change of authorization (CoA). External RESTful API: it allows to perform Create, Read, Update, Delete (CRUD) operations. These APIs provide an interface to the ISE configuration data by enabling users, endpoints, endpoint groups, identity groups and SGTs to perform CRUD operations on the ISE data. It uses port 9060. In this article, only the REST APIs are used. Remember: To be able to use a public Monitoring REST API, you must first authenticate with Cisco ISE using valid credentials (for instance the admin account). Note: This article requires minimum programming knowledge: PHP, CSS, JS and Html will be used. Enter valid login credentials. The result is an XML file with several values for each active session: user_name, calling_station_id, nas_ip_address, acct_session_id, audit_session_id, server and framed_ip_address. Note: In the PHP script only “user_name” and “calling_station_id” are extracted. 2a. Load the XML (you must change the $username, $password and $ISE_server variables). Note: Obviously, there are several ways to manipulate XML with PHP. 3a. Download the last compressed release of jquery (https://jquery.com/download/) and save it as “jquery.min.js”. Note: the refresh_time variables is expressed in milliseconds and define the page refresh time (by default 30 seconds). 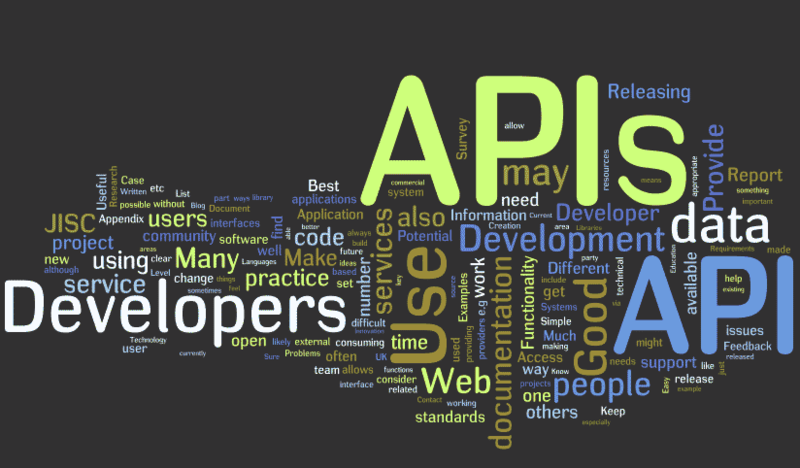 Consideration: This article is a simple demonstration of what API can do. There can be many other implementations based on your configuration and you goal. Reading the official guide, I found that the Cisco ISE have embedded API. Cool! This what I needed! There are two different API: REST API, RESTful API.